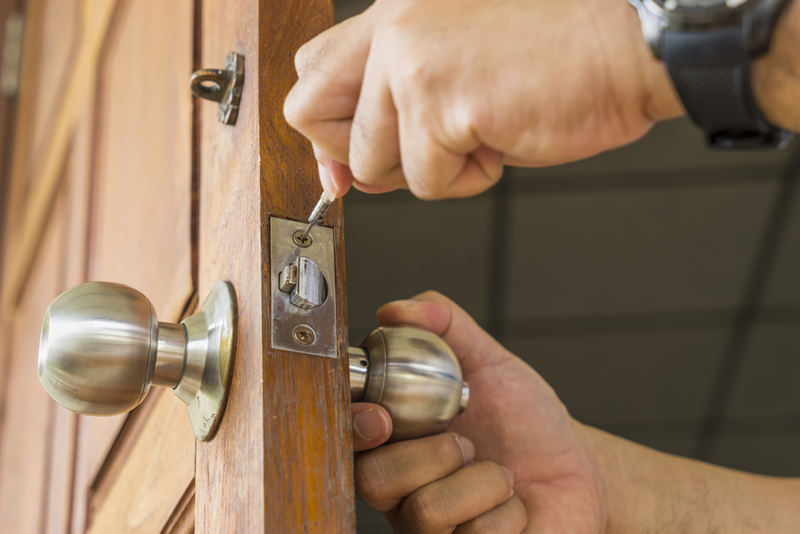 Do It Yourself or call Locksmith Experts? One of the essential things that keep our premises safe is locks. At some point, almost everyone faces trouble with their locks or lock system at home or office. We often have a choice, i.e., either resolve it by yourself or call an expert. The majority of you (especially the first timer) might think of resolving the matter on your own because it’s affordable, right? And this is precisely where small problems turn big and things start to go in a haywire direction. Having an expert to repair or change locks in Kensington and Bethesda has a certain long-term advantage. Safety isn’t the only reason to call an expert, a professional locksmith gives assurance to the best in class workmanship and saves you from poorly fitted locks. • To find an effective solution for lock related issues- Locksmiths are highly trained and skilled at seeking weak spots and ensure practical solutions to yield long term results. • Experienced locksmith provides valuable advice- A professional locksmith bets on their training, expertise and experience. The combination of all this does ensures an unfailing work. • Impeccable work for all types of modern locks- A professional locksmith is well-aware of the contemporary or traditional locks and offers the right solution as per the latest technology. Why Choose Kensington Locksmith Company? • You Deal with Licensed Expertise, who are proficient in providing trustworthy repair or lock change services. • Our services enhanced security. Our dependable lock repair services not only resolve your present problems, but an upgrade gives you greater peace of mind. • Responsive service in the remote areas. Our locksmith understands the magnitude of the situation and is dedicated to deliver reliable services in rapid turnaround time. If you need a locksmith in Kensington and Bethesda region, the specialists at Kensington Locksmith Company can provide an excellent quality service you need. We have been in the industry for many years and never disappointed any customers with high-quality services. The locksmith services we offer are hard to find elsewhere. For booking, do call us via phone (240) 343-2616.